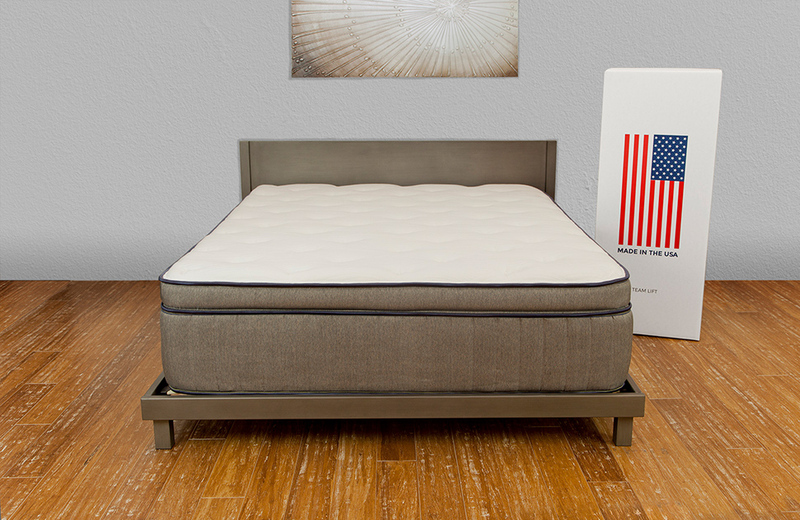 The TRU Lite Lelani is a customizable sleep experience tailored to your needs. Expertly designed here in the United States, the Lelani is crafted for responsiveness, no matter how much you move. 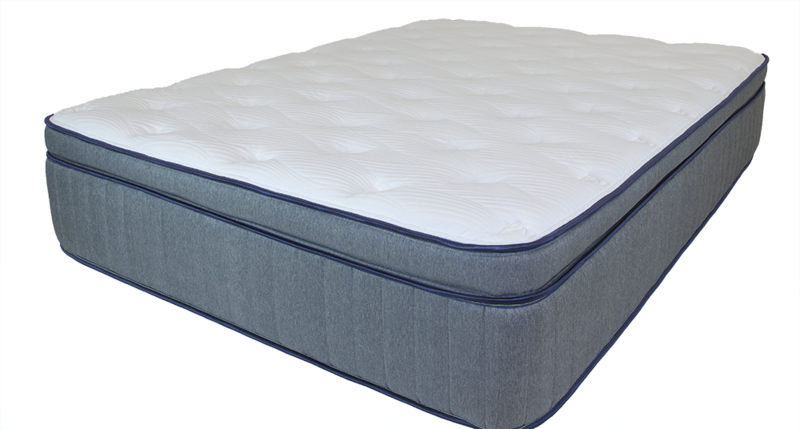 Superior pressure point technology is adapted to your firmness preference and provide you with the sort of comfort that helps you sleep best. The soft version is soft and cushions you. 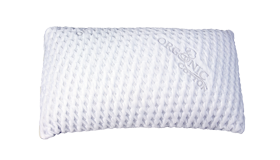 The medium and firm versions offer variable contouring with Energex foam and pocketed coils to provide your body exactly the support you need to sleep well every night. 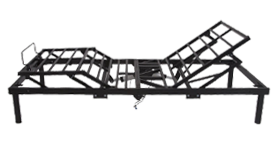 Titanflex is a soft hyper-elastic foam made to absorb motion. 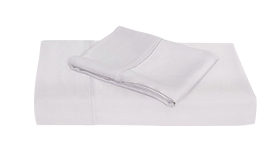 An antibacterial TitaniumGel infusion and Adaptive cooling fabric create a sleeping surface that sleeps cool and stays fresh and clean. The Serene foam layer is soft and contouring to cushion your body. High density support layer provides support and protects the soft upper layers from the supportive coil layers beneath. Coils are individually pocketed to isolate any motion and react to your body. This superior engineering means fewer disturbances during sleep. 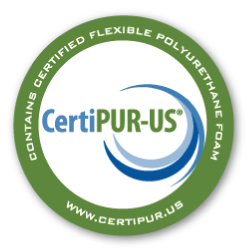 Another protective and supportive high density support layer provides a base for the individually pocketed coils and protects the longevity of your mattress. Side sleepers and those who prefer gentle support for their pressure points. Great for anyone who wants to feel like they’re sinking into their mattress. For sleepers who prefer the feeling of sleeping on top of their mattress, but still want some cushion. 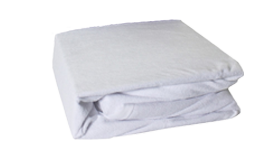 Great for combination sleepers or those who move around a lot while sleeping. Also perfect for couples who need to make a compromise. 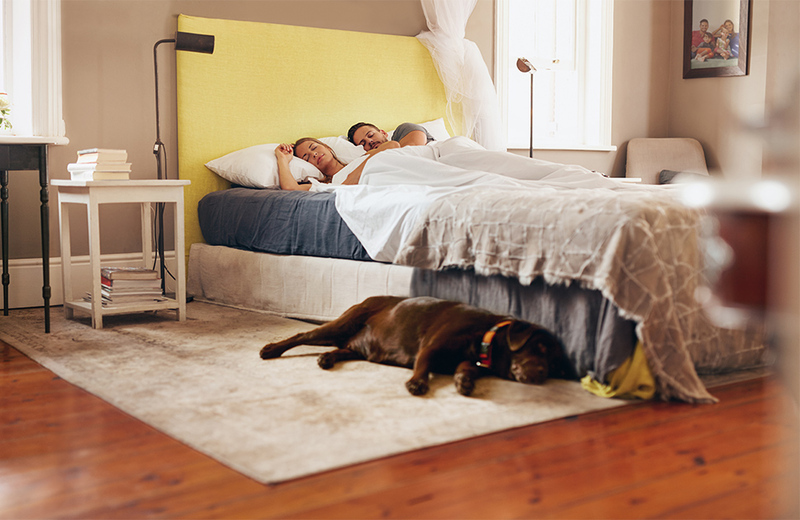 Stomach and back sleepers often prefer a firmer mattress. 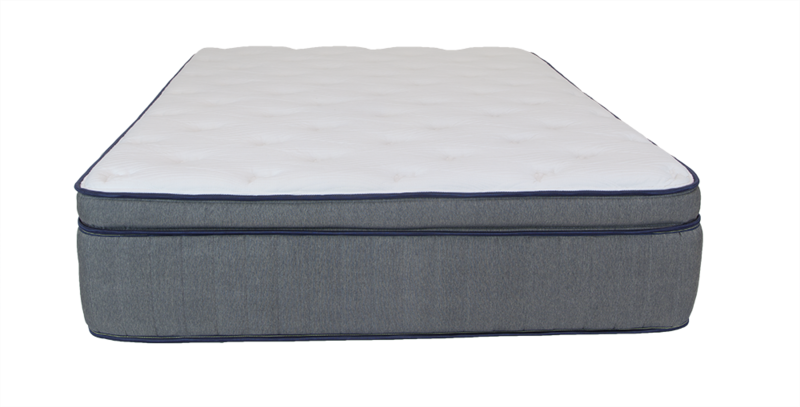 Great for those who need extra lumbar support, like a smoother, firm surface to sleep on, or don’t like mattresses with cushioning.